Two tone machines together. 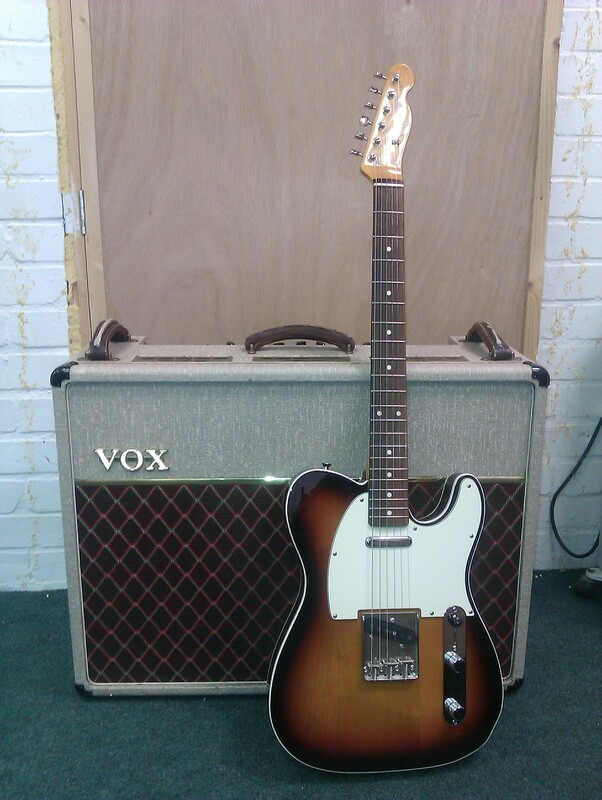 Fender Japan Telecaster Custom and Vox AC30 anniversary edition amp. Crank up the volume and enjoy!